Our production area in Romania is an ISO 7 clean room according to DIN EN ISO 14644-1. 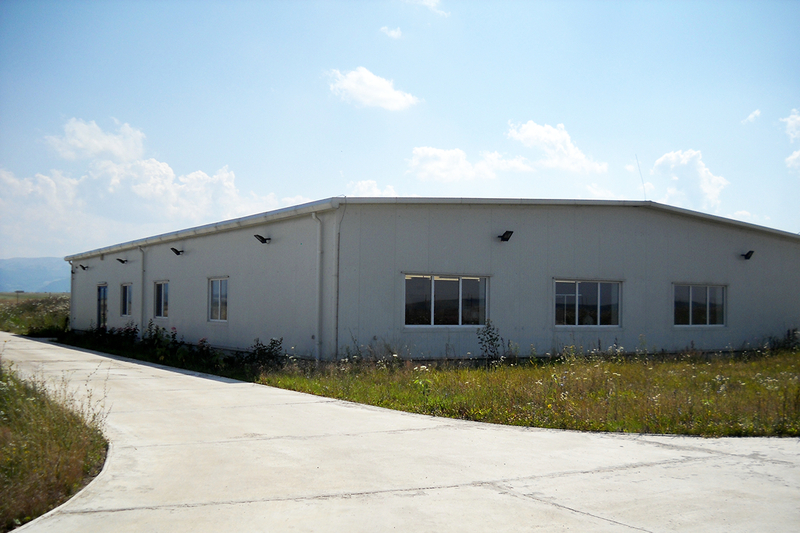 The Romanian facility is an extension of our German manufacturing lines and is focused exclusively on product assembling. Equipment and processes are exactly the same as in our German facility, which is very important for our flexibility with regard to quantities. Process transfer and process validations are done according to our German requirements and therefore meet the highest quality standards. Our production area for the catheter assembly is an ISO 7 clean room. The Romanian manufacturing facility is 100% linked to our German quality management system and of course certified according to DIN EN ISO 13485.